HOMEBOX / Self storage / Furniture storage unit for individuals / I'm moving house! It's decided, I'm moving house! Leaving your old home but not yet found a new place? You have found it but remodeling will go on for several months? Well yes, more than a third of house moves in France require storage. No problem at all. 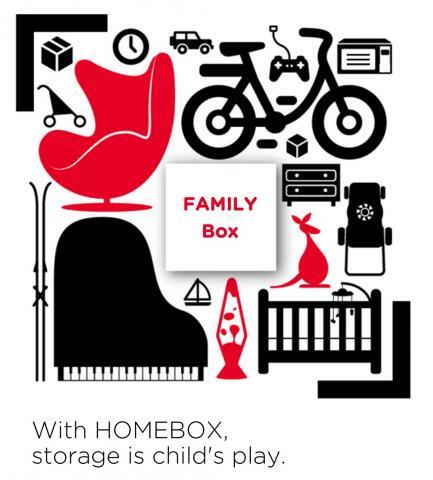 HOMEBOX will take care of your things during this transition period.